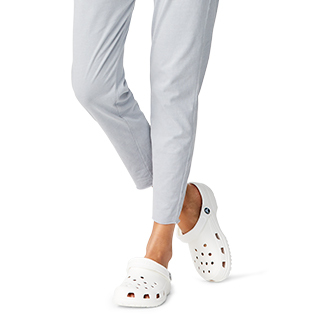 The Capri, a Crocs fan-favorite sandal, is now available in a flip designed for maximum wardrobe versatility. 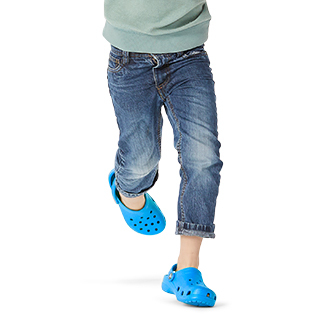 Soft, microfiber-lined straps for a soft, smooth fit from day one. 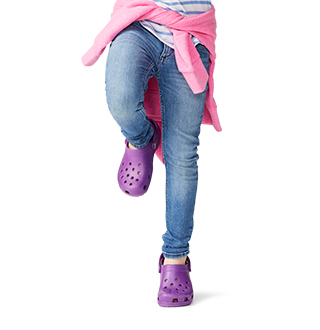 It features a thicker, Dual Crocs Comfort™ footbed, deep heel cradle and a Croslite™ foam outsole to cushion every step. 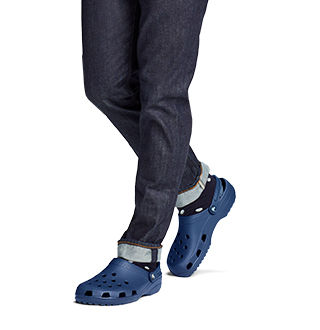 It's the casual flip you can wear almost anywhere and feel as good as you look.